So I've had a lot of questions of how do I do my brows. 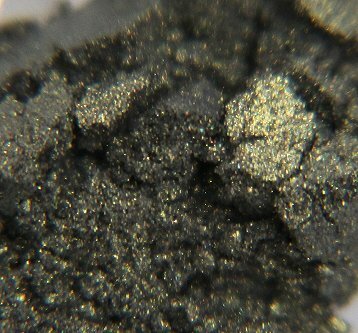 MSCHIC browpowder in Dark Blonde and MSCHIC's brow brush. But anyway, that's it this time! 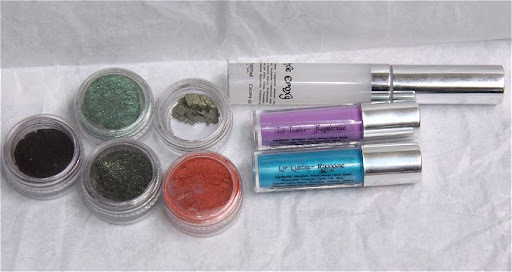 I adore the eyeshadows, you seem to have the same taste in colours as I do, especially greens and purple. 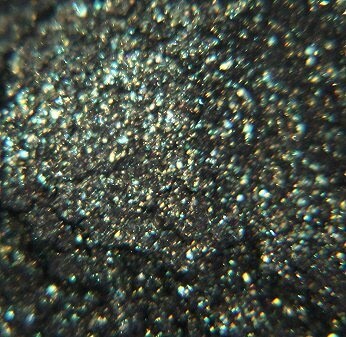 And as i said on fb, that sugarpill look is beautifull, especially with the smoke, that combination rocks.. So great shadows and lip colors. Very original! I LOVE the Sugarpill look, it looks gorgeous! 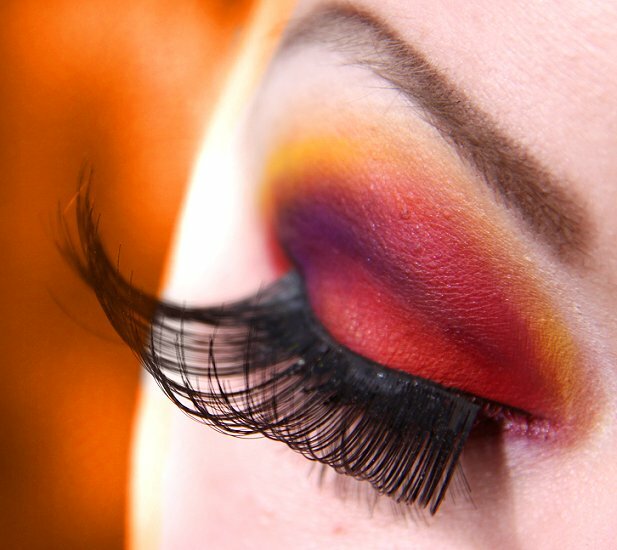 Amazing colors on the Sugarpill's Burning Heart look and I love the lashes!! 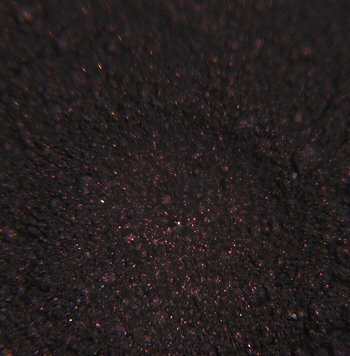 Wow, love that sugarpill burning heart look! 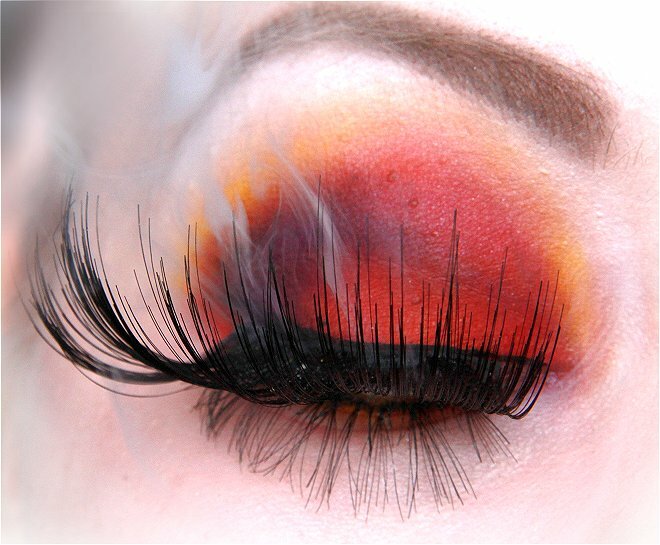 The colours & lashes are amazing and she smoke looks stunning too.. Great job! I absolutely love Ryunome. 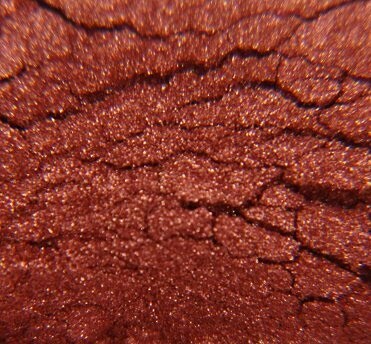 It's one of my favorite lip colors to wear. 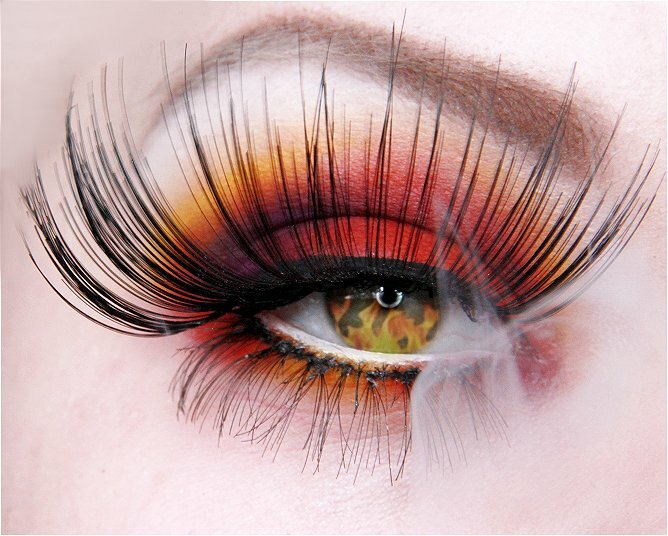 Really cool lashes! 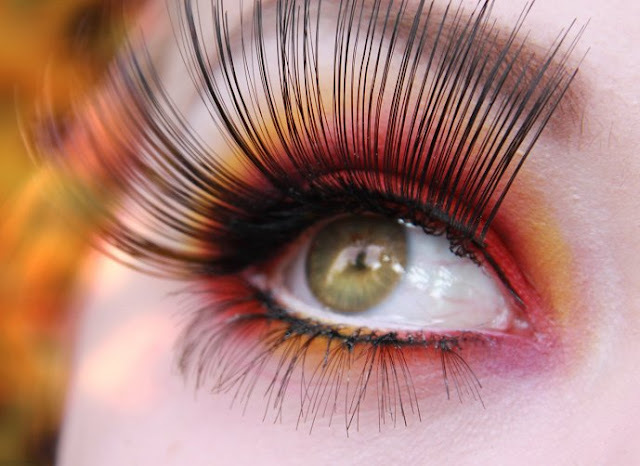 I <3 those lashes!! So long and pretty! OMG! !..Gorgeous look.. 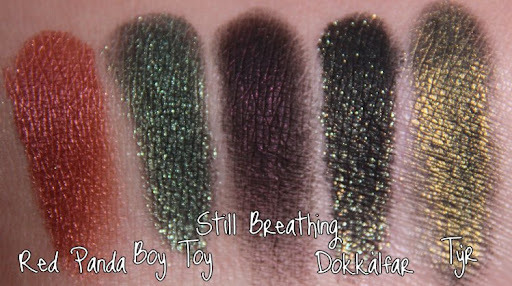 I love it.. those lashes are longggg..
Beautiful look, and beautiful swatches too. Wauw awesome look! The colors are fantastic! Ryonume looks NOTHING like that on me, or when I swatch it. How did you get it so pale and opaque?! I am thinking there is something wrong with the 3 minis I got. They're not opaque and they have zero lasting power. Hmm. I absolutely love the Sugarpill look. Amazing job. Those lashes are insane! I love the smoke. I wish I had the time, patience and skill to do shoots like that. WOW that smoke coming from your eye!! Really wouuu! You're just an AMAZING artist. So creative !!! Just a little tip when processing the pictures.. You have to sharpen the images in Photoshop, otherwise they look a bit soft. 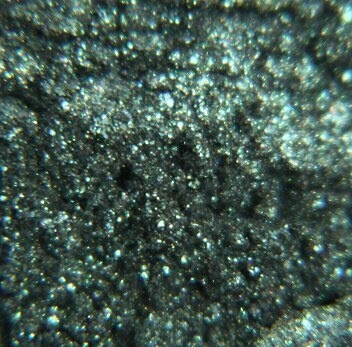 After using Unsharp mask the pics will look crisp and cristal clear. Oh gosh! :O Love your blog!! 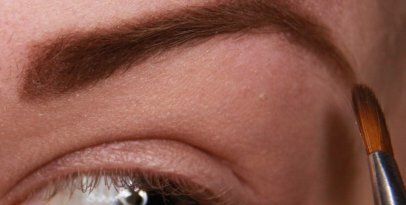 I have a question regarding the eyebrow tutorial. 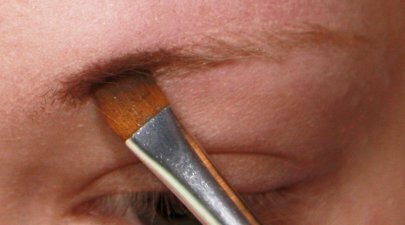 I see your brow's hairs are light colored hence making it easier to fill and shape. 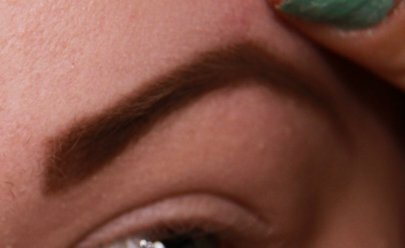 But how do I work with very dark brows? 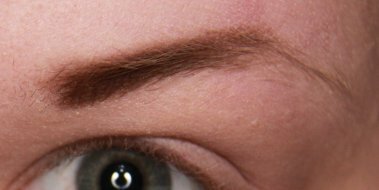 Mine are not thick, but theyre very dark colored and if i try to bleach them (unless someday I find 100 volume peroxide) they wont turn ash blond, they just get this weird coppery brown color and besides they grow so fast id have to be bleaching them every week to keep them light. How do I reshape really dark brows? you are the most talented artist i have ever came across! Truly and inspiration!